Thank you so much for your love and support recently at the loss of our mother, Jo. You are so awesome! You came to visit and sent cards, letters and flowers. Thank you! We had so many expressions of love that we are still writing thank you cards, and if we overlooked you, please know that we do appreciate and love you and thank you for your support and care. 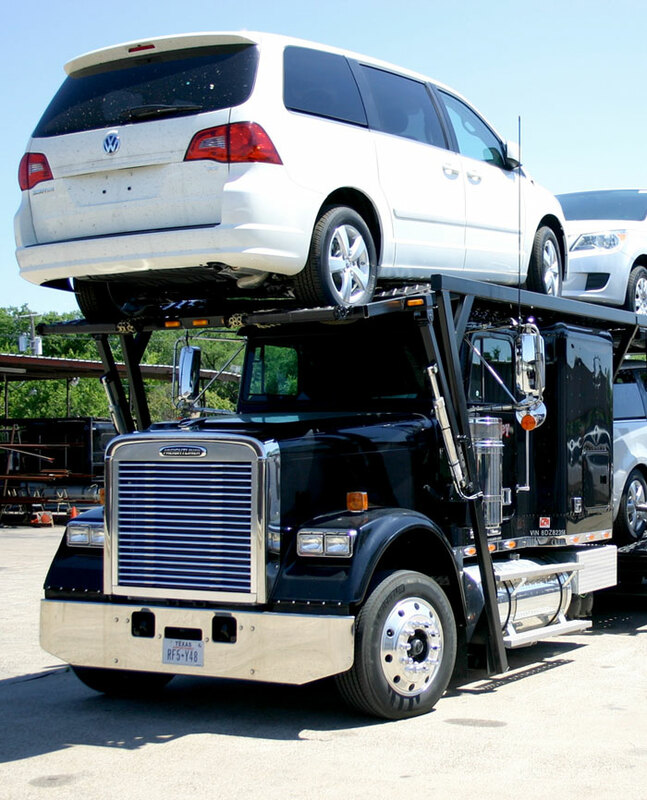 Jack Key Auto Transport, Inc. is committed to constantly meet or exceed its customers’ requirements by providing the highest quality service possible and by encouraging continuous improvements in its operations. 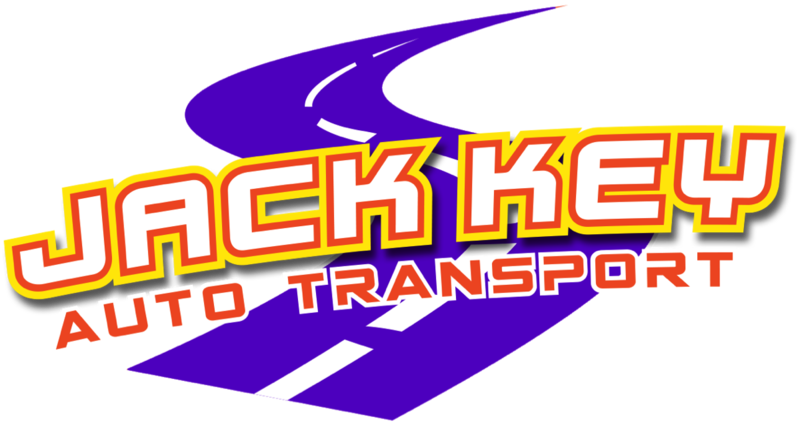 © 2019 Jack Key Auto Transport, Inc.